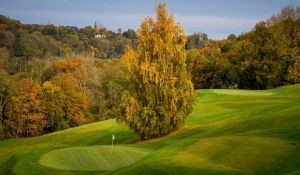 This course has recently been remodeled and is now one of the best courses in the area. 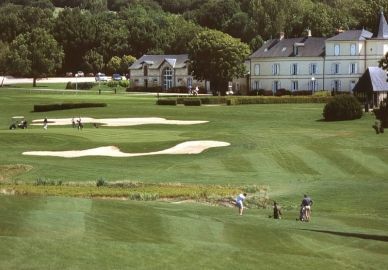 Saint Julien is home to two fantastic golf courses, which offer 27 fantastic holes to challenge golfers of any level. 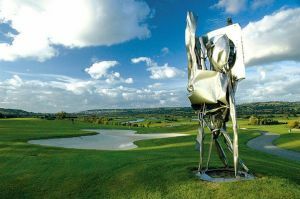 The course was inaugurated first time in 1989 and was designed by the architects Alain Pratt and Bill Baker. 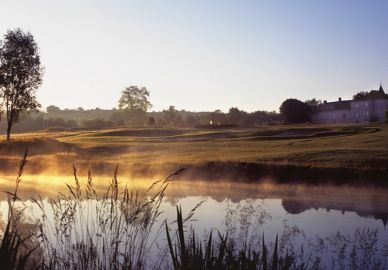 The first 9 holes are really quite straightforward and let you ease into your game, the back 9 holes takes far more thought and prevision play over the tough and difficult parts of the course. 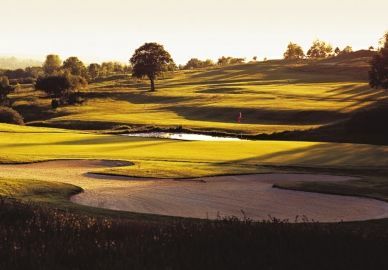 The par 33 course may be small but is a also a great challenge and a perfect test for any level of golfer. 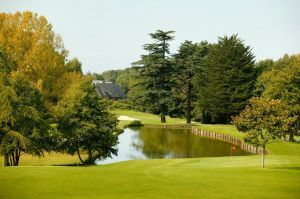 By car: Take the A13 from Paris, Pont l’Evêque exit. 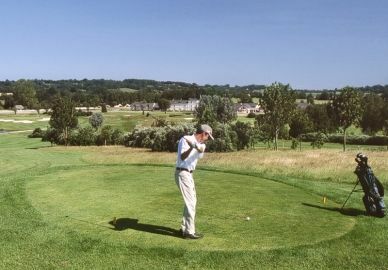 Saint Julien Golf Course is not yet in our pool of Golf Courses for orders.